Taltta setit There are 2 products. High quality HSS steel chisel set. 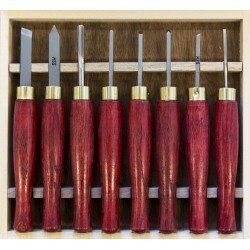 Woodworking chisel set with storage box.